Welcome and thanks for visiting FMIM to learn about our personal branding consultant services. Over the past 4 years, we have helped more than 50 of busy professionals from all over two Telugu states, optimize and grow their personal brands. So you are absolutely in the right place if you are searching for personal branding consultant services! 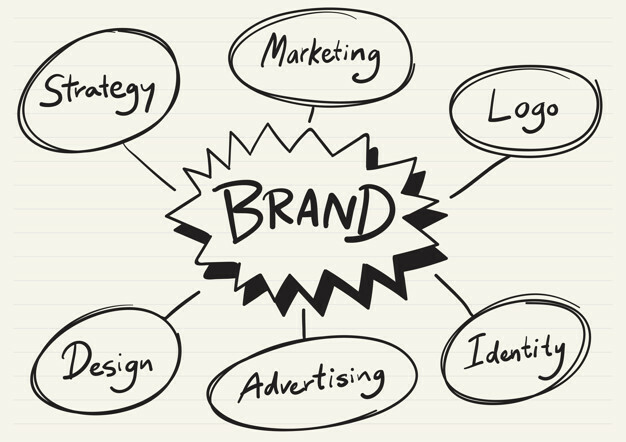 Read on to learn what we do, whom we work with, and how a personal branding strategy will help you and your business raise and makes you stand ahead of many steps of the competition. A social media communication, content management, and success measurement framework. CEOs, Business Owners, and Executives who are the desire to position themselves as an industry thought leaders and stand out from the competition. 1. Are you a CEO, company manager or business owner struggling with social media and are wondering how to strengthen your company and thought leadership more effectively? As digital and social media become a more integral part of human lives, having the option to control how we appear online is important, people who understand the opportunity of a buttoned-up personal brand presence. 2. Our experience in Personal Branding Persona tells us that HR and Training Managers in several businesses are often in need of support with establishing guidelines and training around social media and personal branding strategy. 3. Personal Branding is for everyone now: We have also worked with academics, celebrities, sports stars, university and corporate alumni organizations and professional associations. FMIM is a Modern promotion & Digital PR agency that helps in building brilliant brands through people. Our experienced team is successful in measuring, maintaining, developing personal branding, optimizing modern marketing and influence marketing programs for many types of companies and individual professionals. Our team believes that by making the effort to unveil and foster a genuine personal brand, you can make your wisdom and experience more shareable, discover able and memorable both online, through social media networks like LinkedIn, Twitter, Facebook and also in-person at conferences, meetings, networking events and more. Contact us today to discuss how FMIM, is best digital marketing agency in Hyderabad can help uncover and grow your personal brand with our Personal Branding Consulting Services. Nice article on branding. I liked the content, especially the image, which is simple and clear.